Thirty four years ago, around 10:50 pm on 8 December 1980 Mark David Chapman shot John Lennon at the entrance to the Dakota building where Lennon lived. His death made the Dakota, cooperative apartment building located on the northwest corner of 72nd Street and Central Park West famous all over the world. 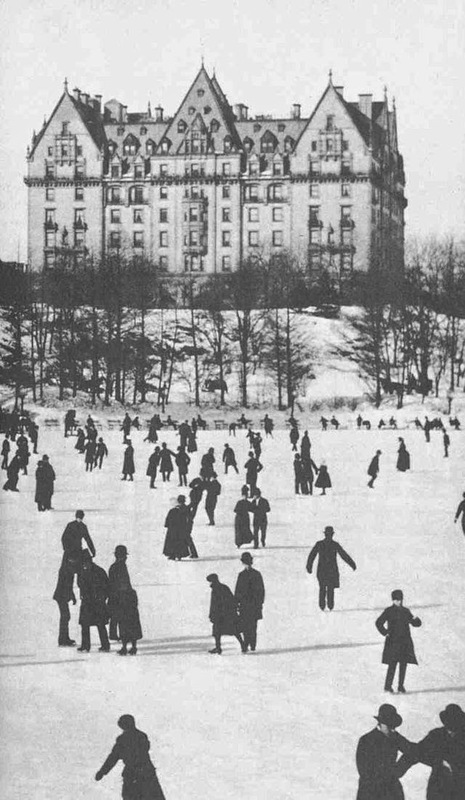 The Dakota was built across from Central Park between 1880 and 1884 by Edward Clark, who was head of the Singer Sewing Machine Company. Clark was very fond of the names of the new western states and territories and named the building Dakota. 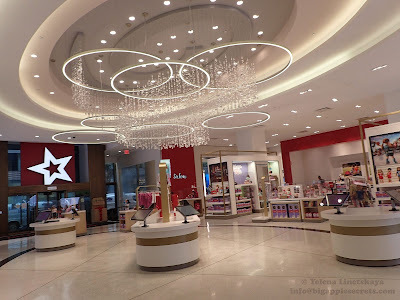 In those days the Upper West Side of Manhattan was sparsely inhabited and there were no any other building around so the name suited the new development very well. External walls of the building were 2- to 3.5-feet thick on first floor, narrowing as the building's floors go higher. Dakota had a large center courtyard and very large apartments with high ceilings. There were 65 co-op apartments, no two are alike. 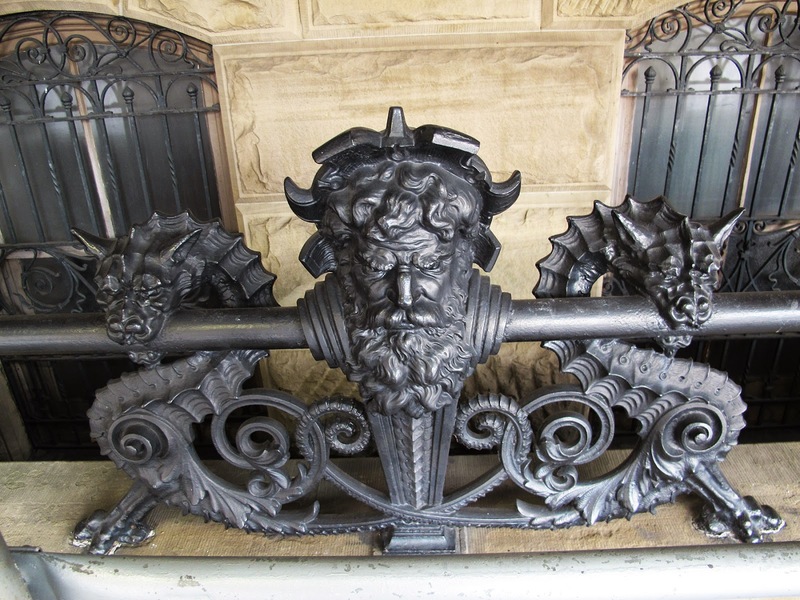 Not only apartments were unique, but even the carved marble fireplace mantes. There was a huge public dining room on the ground floor, which was fashioned after an example in an English manor house, with a fifteen-foot fireplace, marble floor, and an elaborately carved oak ceiling. The tenth floor included a roof garden and a children's playroom. The arched main entrance was large enough for the horse-drawn carriages. The passengers were able to disembark sheltered from the rain. There was a "Dakota Stables" building around the corner that operated as a garage till 2007. Electricity was generated by an in-house power plant and the building has central heating that was exceptional for the time. 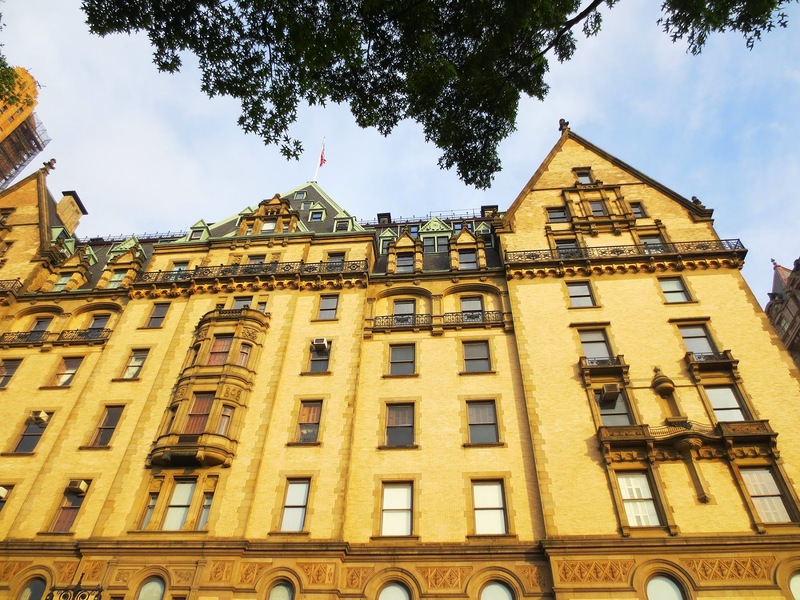 Several movies, including Rosemary's Baby and Vanilla Sky directed by Roman Polanski and Cameron Crowe respectively, use the exterior of the Dakota. The writer Jack Finney turned the Dakota Apartments into a time machine in his 1970 novel 'Time And Again'. The plot involves a curious scientific experiment that delivers a man back to the date January 21, 1882 using Dakota as place that did not change in time. The only problem with this idea is that Dakota was finished tow year later. The book inspired the legion of New York City history lovers. I read it ten years ago - my son-in law advised me and I really loved it! The initial rent wasn’t very high. Rents remained reasonable well into the 20th century, and after World War II, the Dakota became rent controlled . Boris Karloff was the first well-known actor to move into the building, in the 1930s. Among the famous residents of the building were Rudolf Nureyev, dancer and Leonard Bernstein, composer. In 1995, two years after Nureyev died , the contents of his Dakota apartment went up for auction with Christie’s. The auction raised $7.9 million. 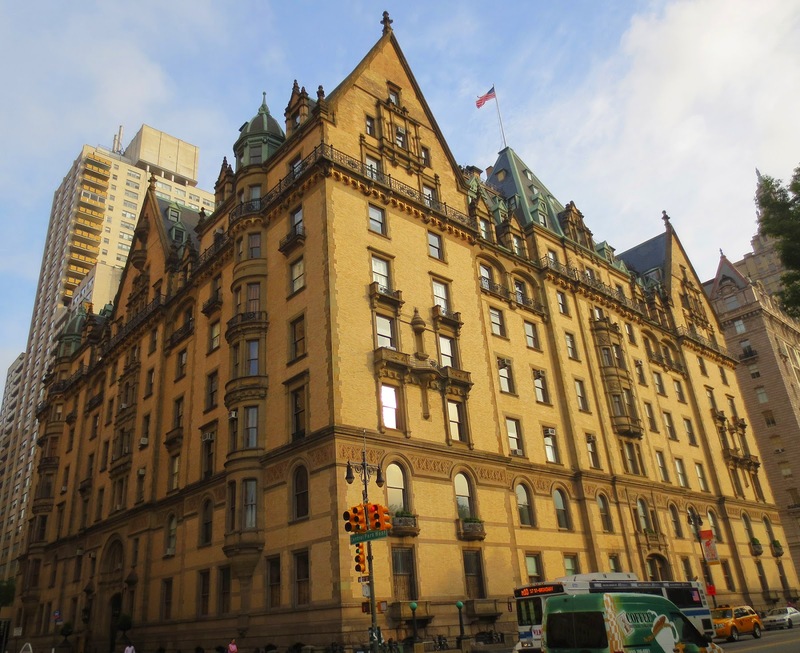 The second floor apartment where Leonard Bernstein lived was one of the most expensive Dakota sales. But being famous is no guarantee of residency at the Dakota, and neither is simply having ample savings. Coop board did not approve Antonio Banderas , Melanie Griffith, Billy Joel and Madonna. Lennon and Ono moved to New York in August 1971. 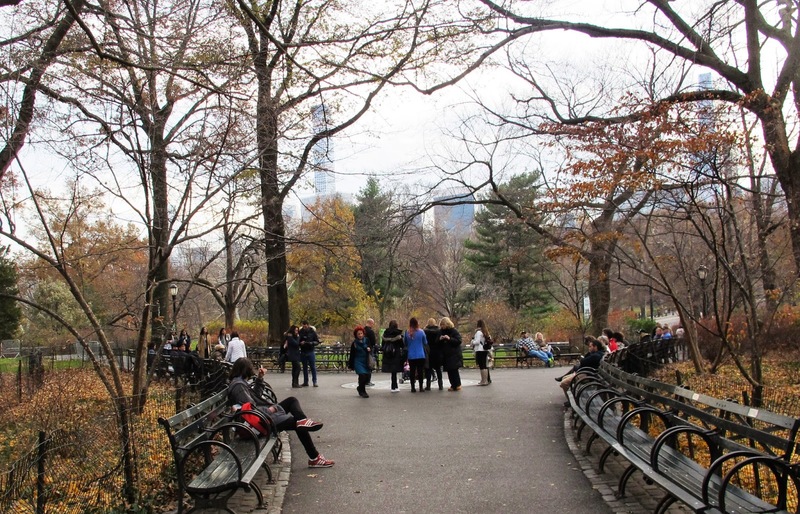 They first lived in The St. Regis Hotel on 5th Avenue, then moved to Greenwich Village. In May 1973 they relocated to Dakota coop. In addition to two seventh-floor apartments, John Lennon and Ono bought three other apartments, to use for storage, a work studio for Ms. Ono and an apartment for guests. 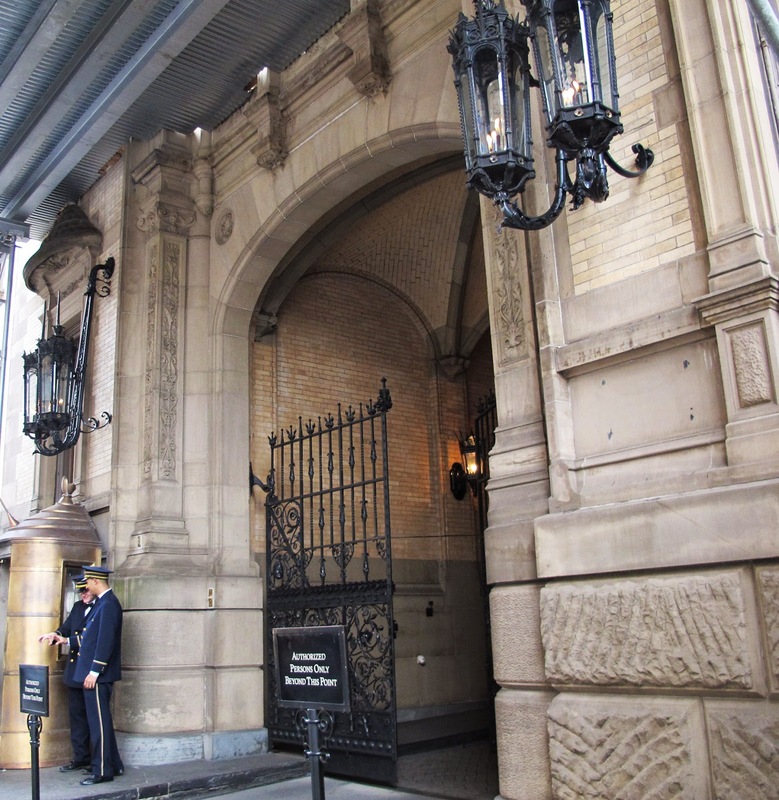 They lived in Dakota for seven years till 1980 when Lennon was shot in front of the main entrance of the building when he was returning from a recording session for his last album "Double Fantasy". 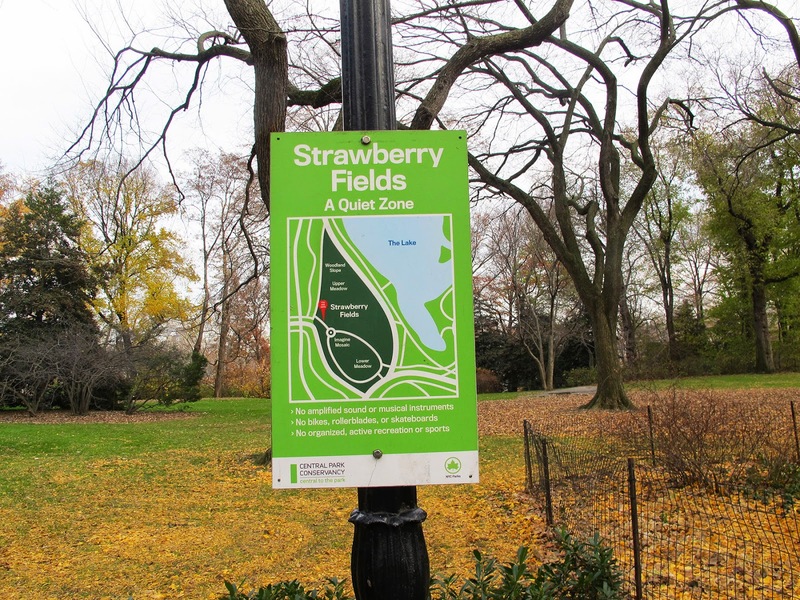 Five years after John Lennon death, on October 9, 1985 the part of the Central Park stretching from 71st to 74th streets along Central Park West was re-named 'Strawberry Fields' after The Beatles' song 'Strawberry Fields Forever.' Yoko donated $1 million to the project. She ran an ad in the New York Times requesting rocks, plants and stones to be donated from nations around the world. As a result, 161 varieties of plants are included in the area representing the nations around the world. The city of Naples, Italy donated the black and gray “Imagine” mosaic and Yoko chose that to be the centerpiece of the area. Yoko Ono still live in the same building. Several years ago Anderson Cooper (CNN) asked Yoko Ono why she stayed at the Dakota apartment building where her husband, John Lennon, was tragically murdered in 1980. "Because it was our home. You don't just leave home," Yoko explained. "And also for Sean, that was the only home that he knows with having time with his father. Everything in the house really reminded us of him. Every room is where he's touched. How could we leave that?" 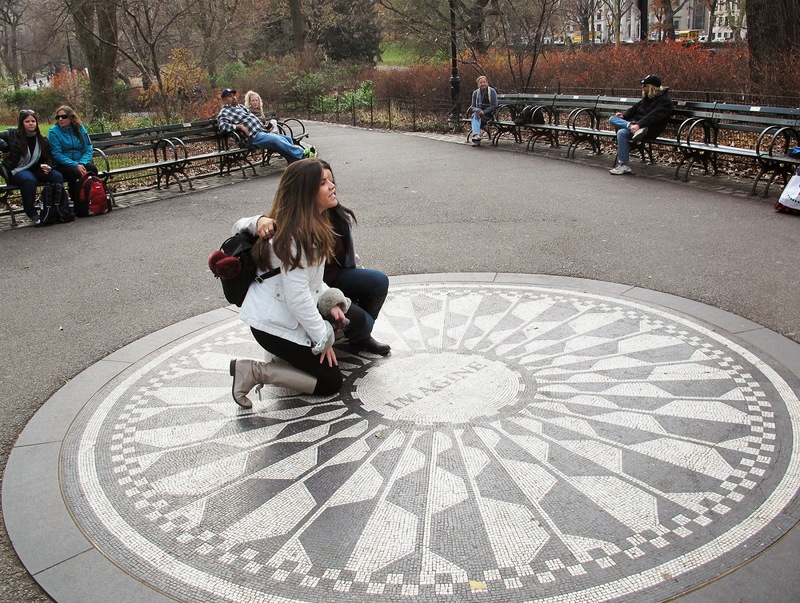 John Lennon loved New York. 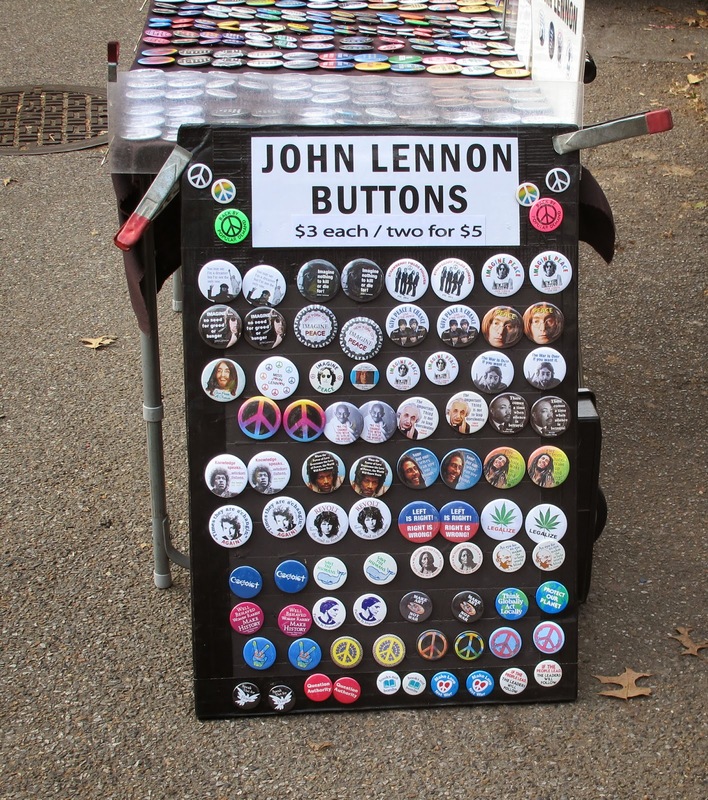 Yoko believed it reminded him of Liverpool, both being port cities. 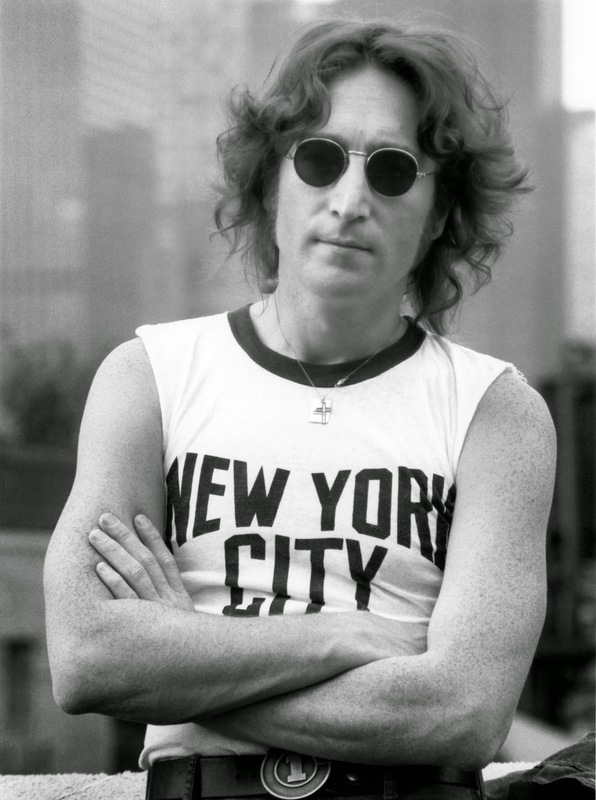 After his death, John Lennon became somewhat of a symbol of New York, especially with the iconic photo of him wearing his "New York City" t-shirt.